Hours: 9am-5:30pm Tuesday & Wednesday. 9:30am-3:30pm Thursday Friday & Saturday. Closed Sunday and Monday. 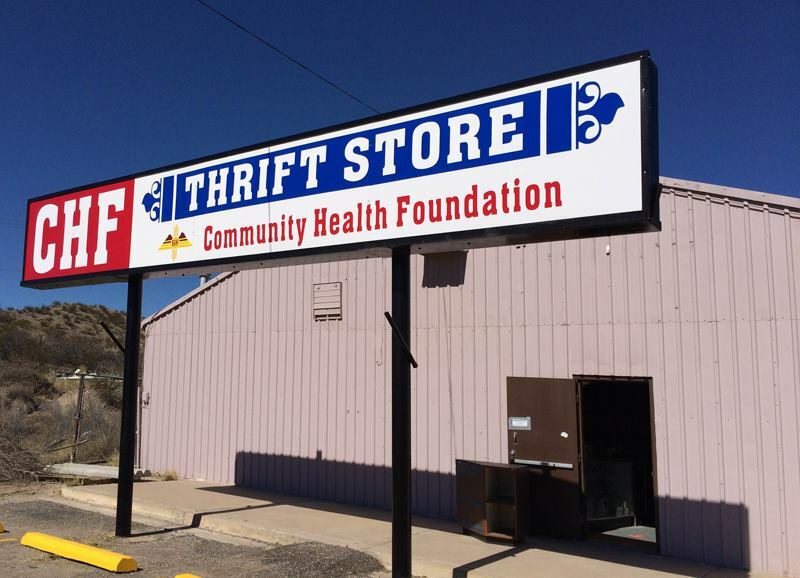 Large thrift shop formerly located in downtown Truth or Consequences, now located next to Tractor Supply Company on Broadway, catty-corner from Bullocks Grocery. Donations are accepted during open hours only.